Sydney Harbour National Park’s rock engravings immerse you in Sydney’s Aboriginal heritage. 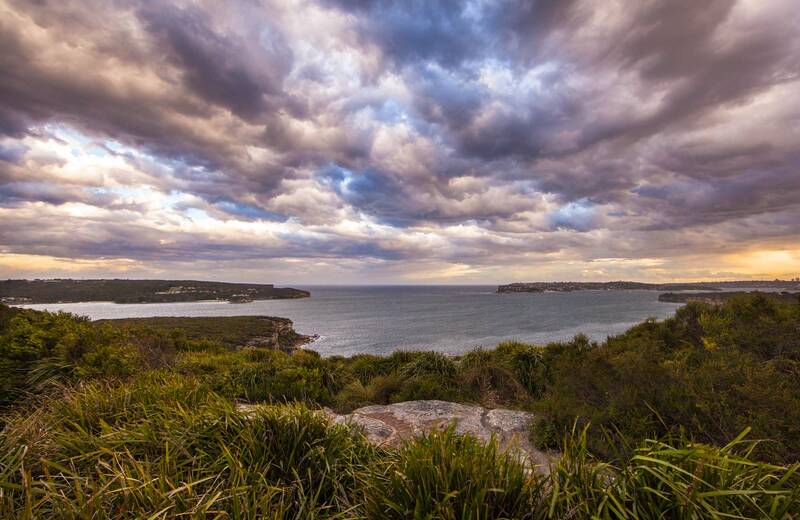 Head to Grotto Point at Dobroyd Head for historic rock art and scenic views. 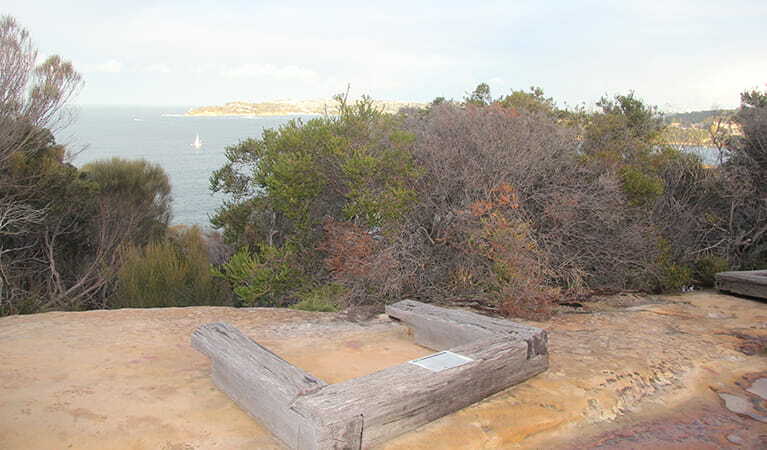 Sydney Harbour National Park is home to several known rock engravings made by the region’s Aboriginal inhabitants. Fascinating, well-preserved and etched into the Sydney basin sandstone, these images include humans, marine and land animals and more. 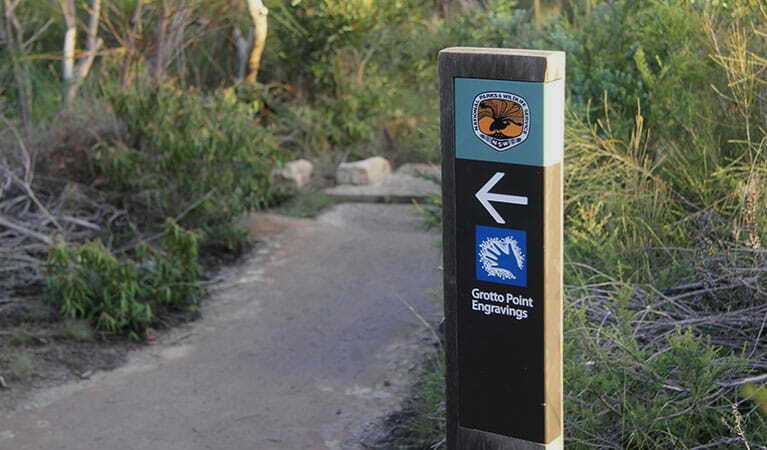 Grotto Point at Dobroyd Head is one of the best places to see these rock engravings up close. 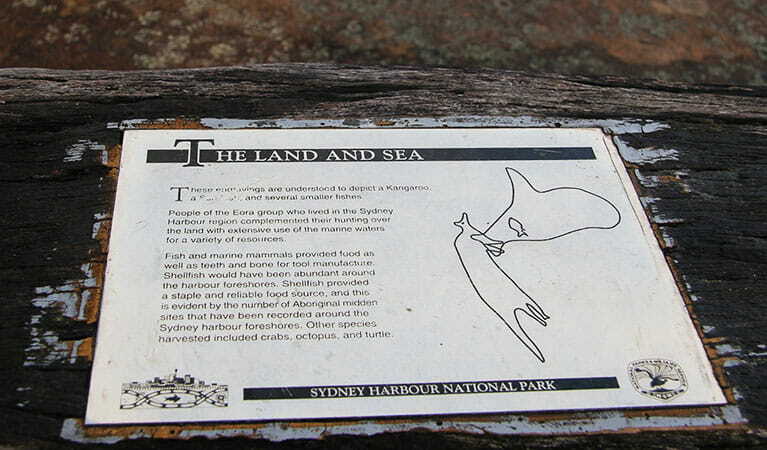 Look carefully along the side of the trail to see a giant kangaroo, boomerangs, a whale and several small fish. The site features timber enclosures protecting the engravings and you can learn all about them from the informative signs. For more of a taste of the park’s rich Aboriginal past, look for axe-grinding grooves around the harbour foreshores and along creek lines. Remember to take your binoculars if you want to whale watch from nearby Arabanoo lookout at Dobroyd Head. Take a virtual tour of Grotto Point Aboriginal engraving site captured with Google Street View Trekker.